Join Kerri Holmes for a fun afternoon in the pottery studio. Explore various techniques in a relaxed atmosphere. Unwind and get creative with clay! Kerri Holmes is a well known potter and teacher living in Fernie BC who has exhibited throughout the district. Read about her approach to pottery in this Fernie Fix article. – These workshops are designed to instruct you in the skills of pottery. The cost of the workshops cover the time and expertise of instructors providing the participant with an experience. Pieces made during the workshop cannot be guaranteed and pottery may not survive the firing process. The complete process also takes time to finish and pottery will not be available for at least 6 weeks after the workshop. 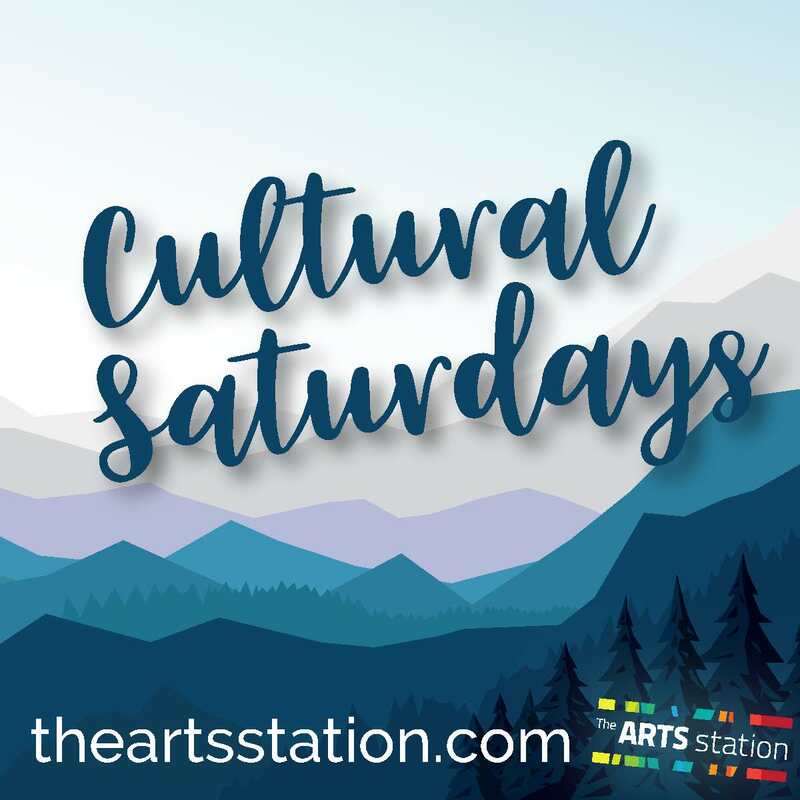 Cultural Saturdays offers different cultural activities each week such as dance, theatre, pottery, sewing, concerts and more. Try something new or return to an old favourite there something for everyone. Adults program is 19+ and varies in each week in time and cost. Kids program is also available for 5-12 age group. 9-4pm each week for a full day of art activities. Pre registration is required via eventbrite. $40 includes clay, glazing and firing. Register online.